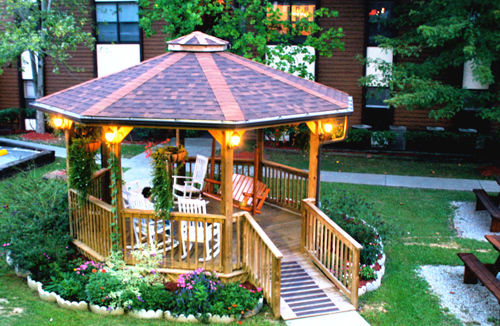 Oakmont Resort is conveniently located in the center of fun-filled Pigeon Forge. 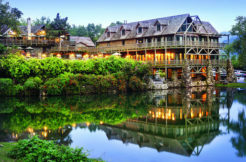 As one of the best all around family vacation spots, there is sure to be something for everyone to enjoy. 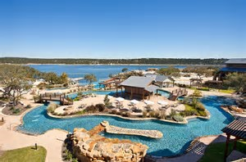 From various onsite planned activities and amenities to shopping galore, horseback riding, amusement parks, and never-ending possibilities, our resort is in the heart of it all! Also, just a short walk from the resort you may board a Pigeon Forge trolley and experience the sights and sounds of Pigeon Forge in comfort while leaving your driving worries behind! 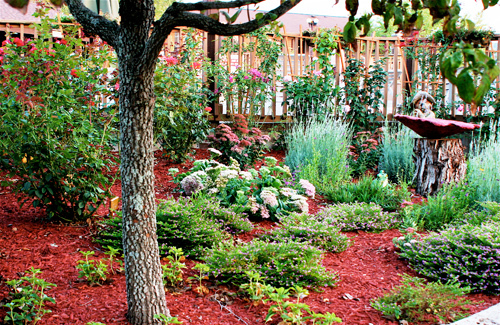 To complement our gracious Southern hospitality, Oakmont Resort has many modern amenities to pamper you. 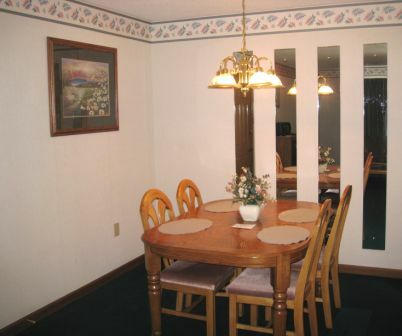 All one and two bedroom units are furnished with a queen size bed in the bedroom(s) as well as a queen size sleeper sofa in the living area, color televisions with cable service, DVD/VCR, whirlpool tub in master bath, hairdryers, iron and ironing board, central heat and air, wireless internet service (fees apply), and telephone service with direct numbers. A completely furnished kitchen with stove, microwave, dishwasher, refrigerator, garbage disposal, all utensils and small appliances affords you the option of cooking in. 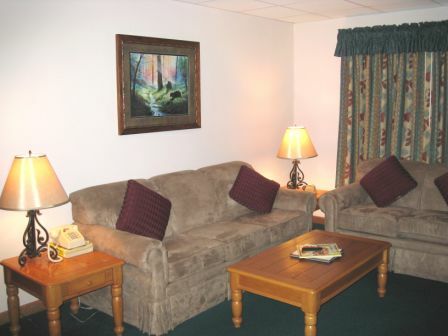 You’ll find our units to have everything you need to enjoy a relaxing vacation in the Great Smoky Mountains! 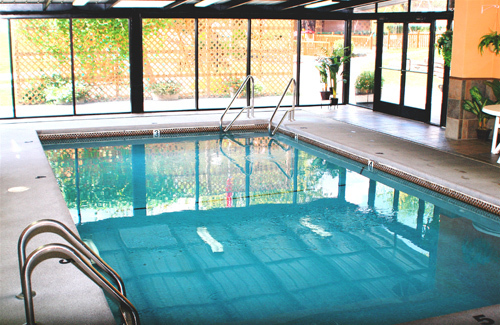 Our guests also enjoy 1 outdoor pool with a hot tub and kiddie pool, 1 indoor pool with a hot tub and dry sauna, BBQ gas grills, putting green, shuffleboard court, horseshoe pit, fitness center, playground, and basketball goal. Complimentary on-site laundry facilities are conveniently located throughout the resort. 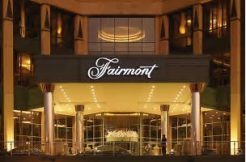 Additional housekeeping services are available by request for a nominal fee. Weekly activities are provided by our full-time activities staff. The activities department is at your service and ready to assist you in planning a fun-filled vacation, including discount prices on tickets to local attractions and shows. A sure “not to miss” is our weekly pot-luck dinner with great food, home style fun, and live entertainment. Our activities department also hosts a wi-fi hot spot.